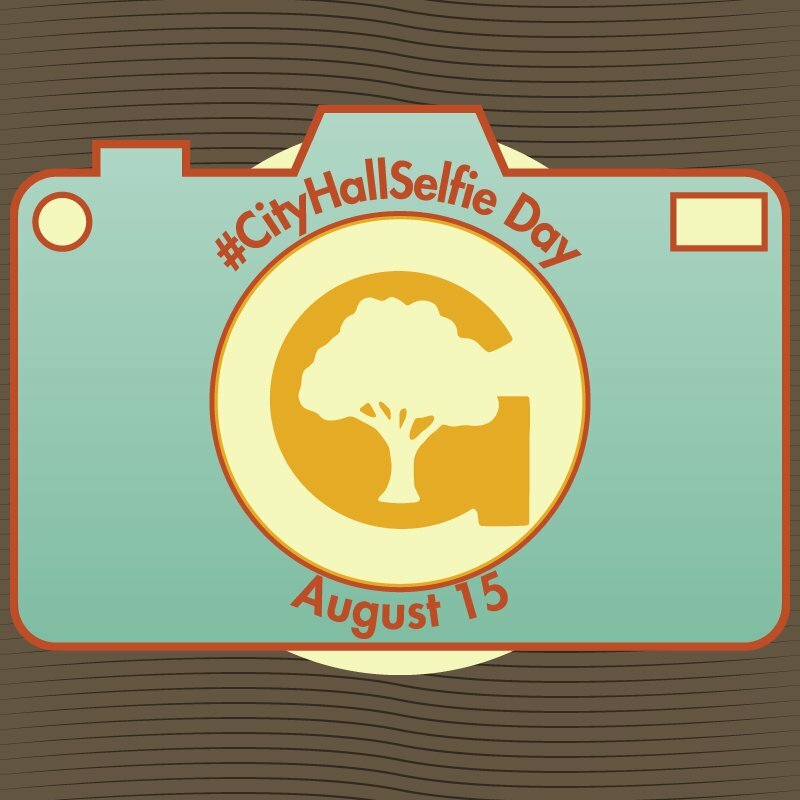 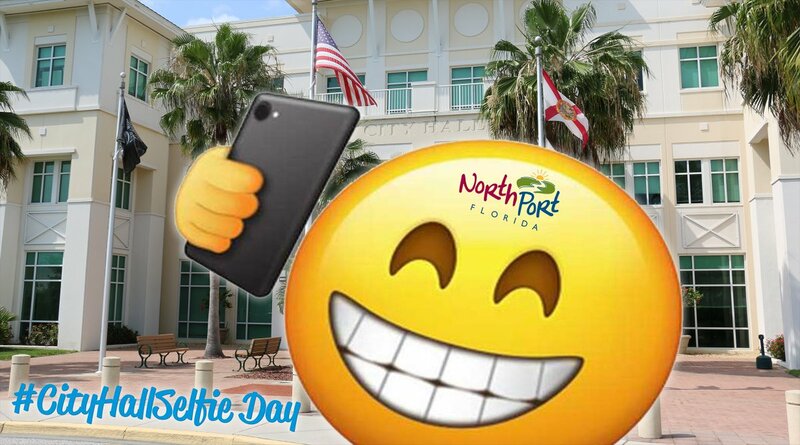 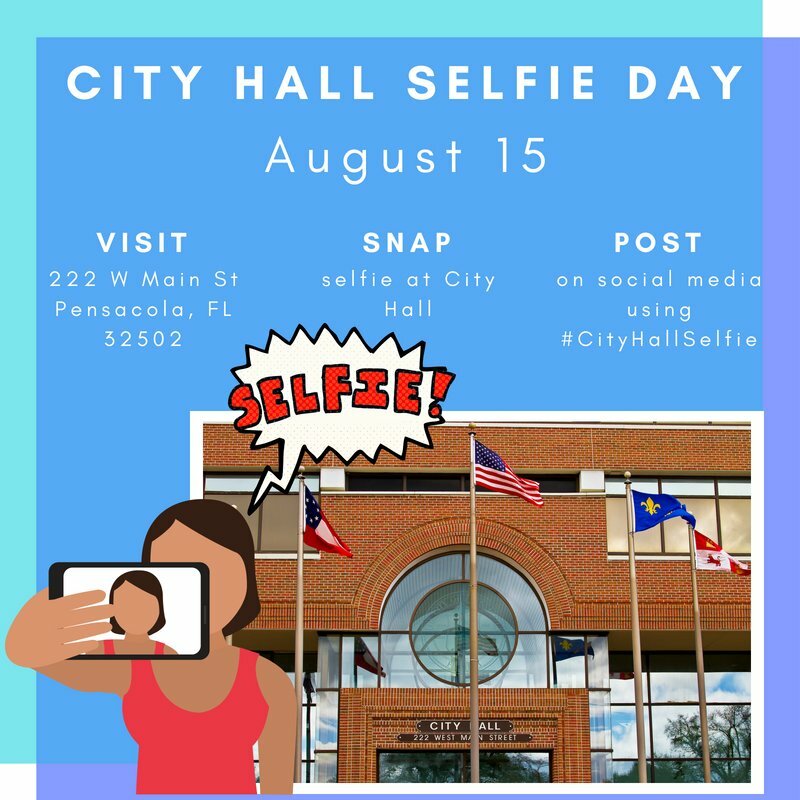 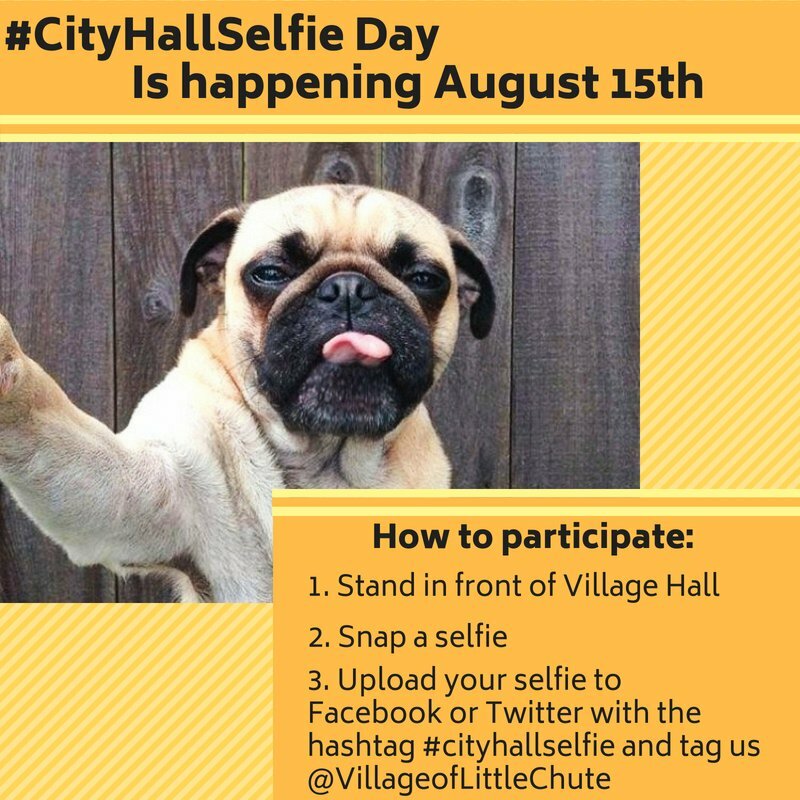 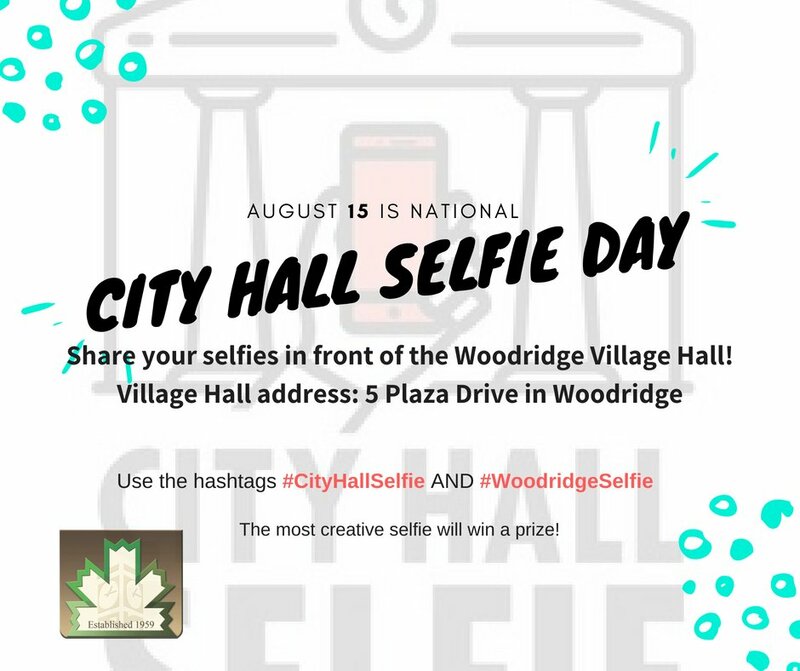 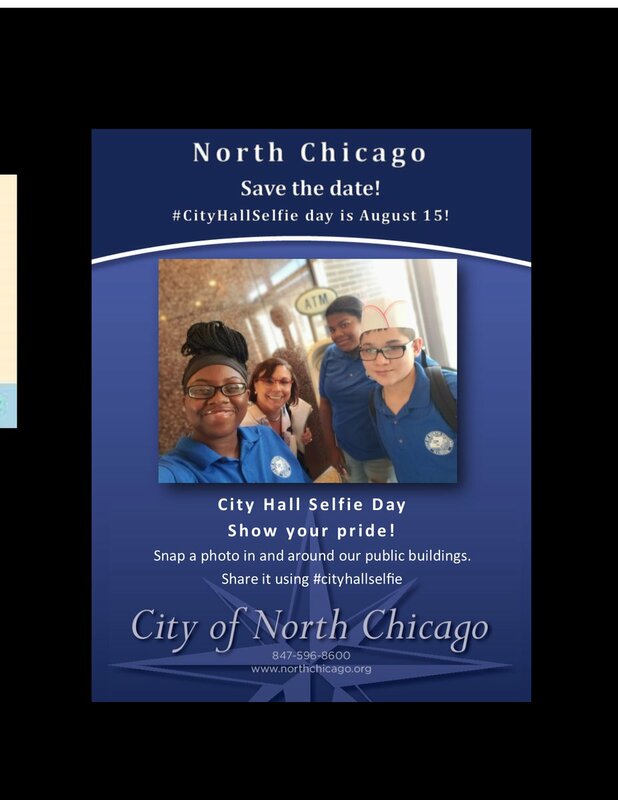 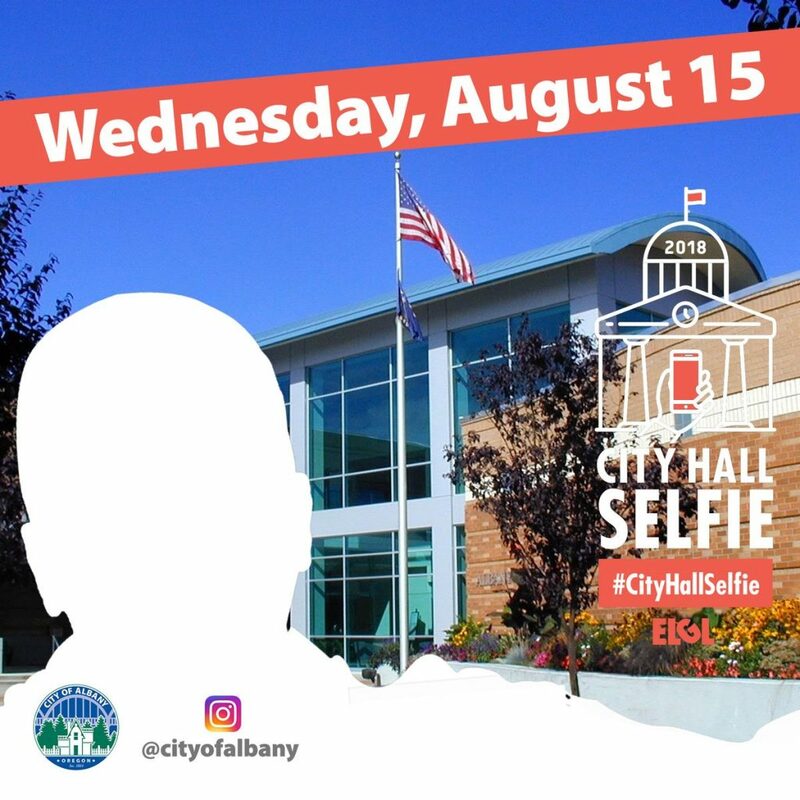 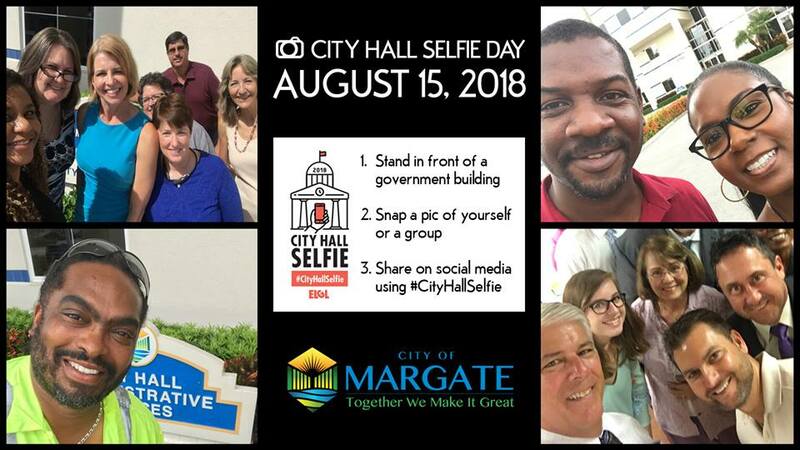 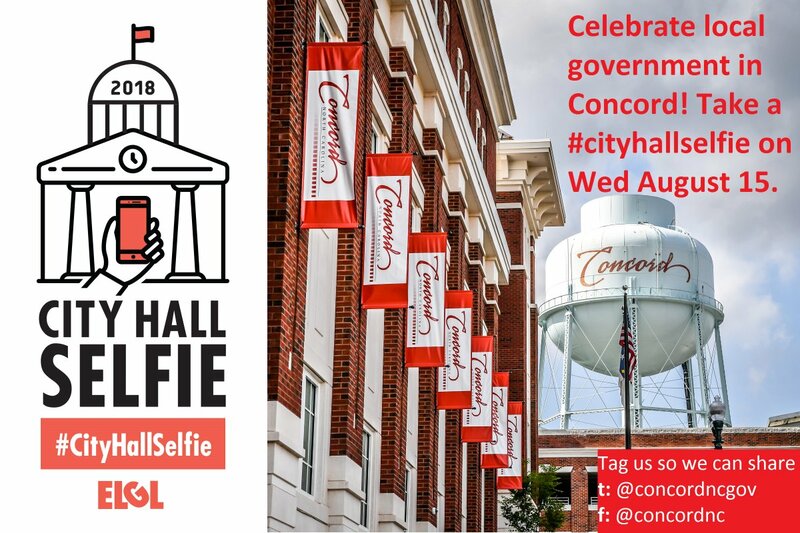 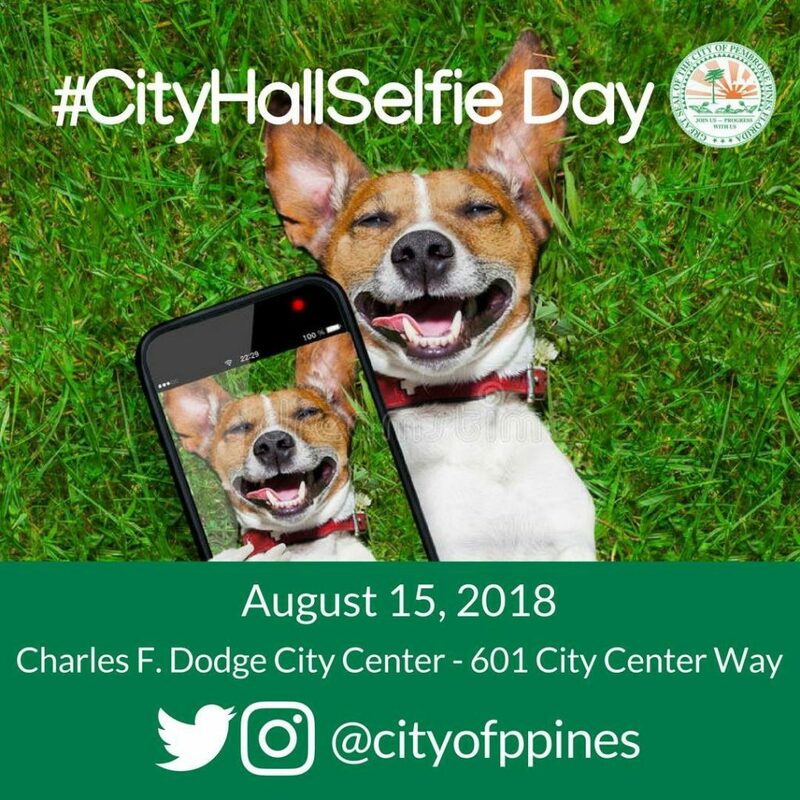 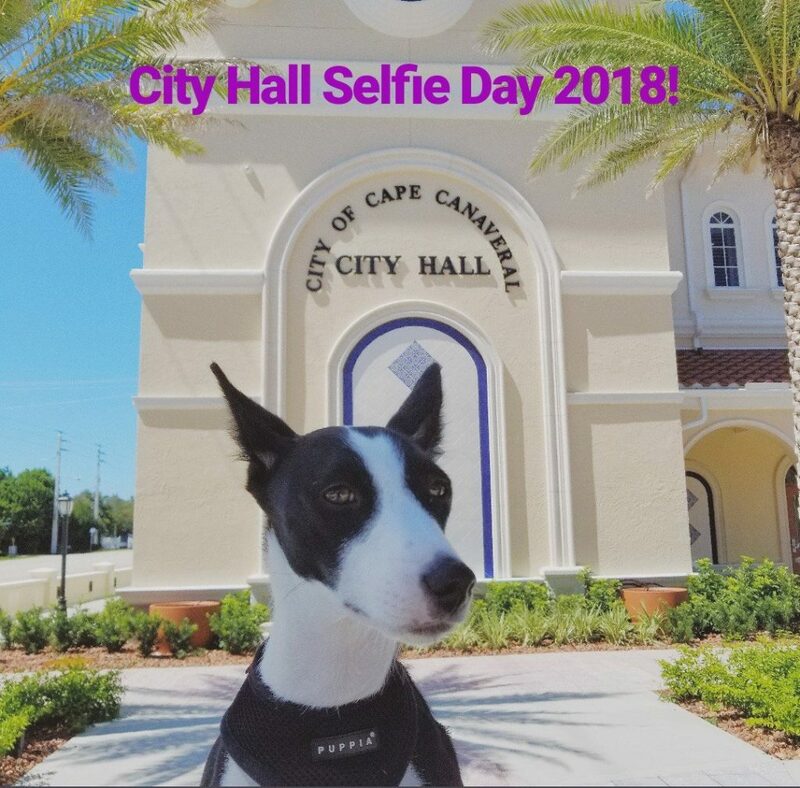 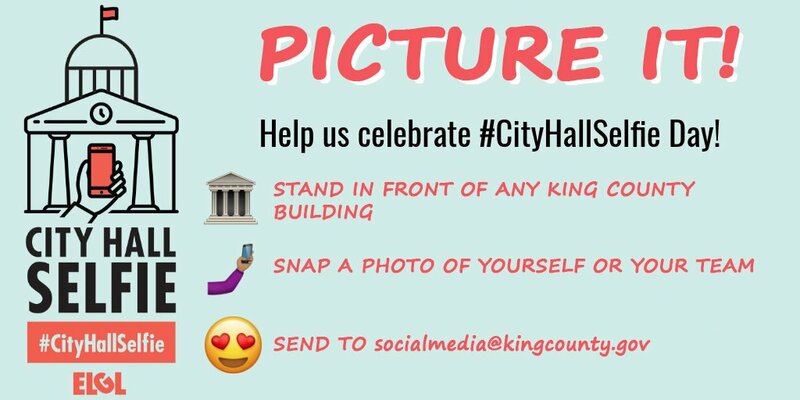 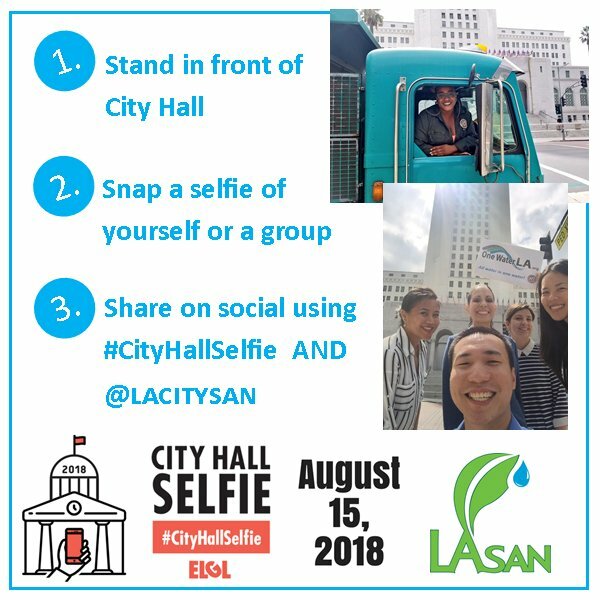 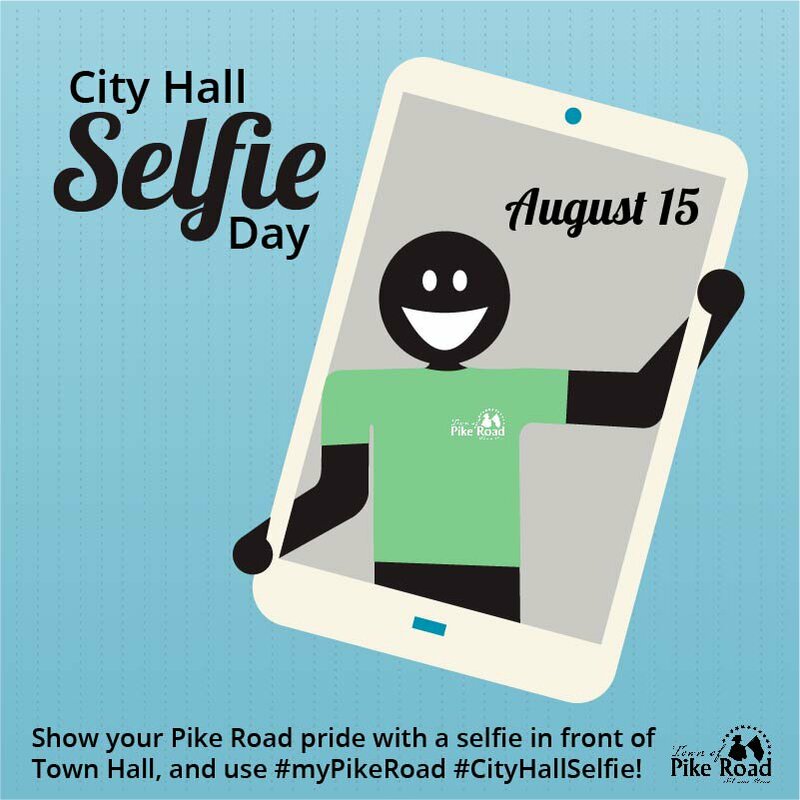 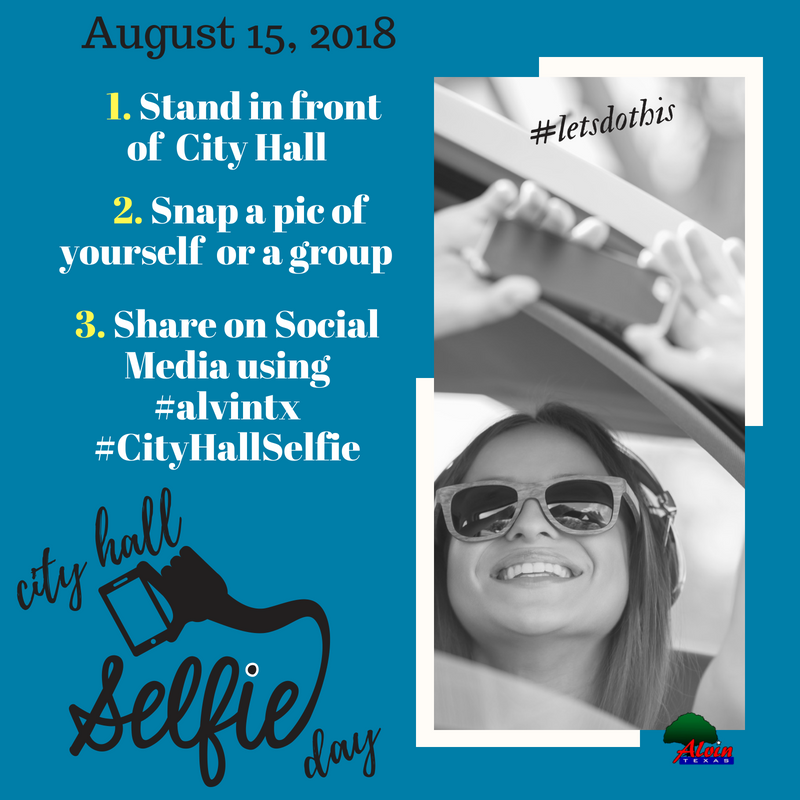 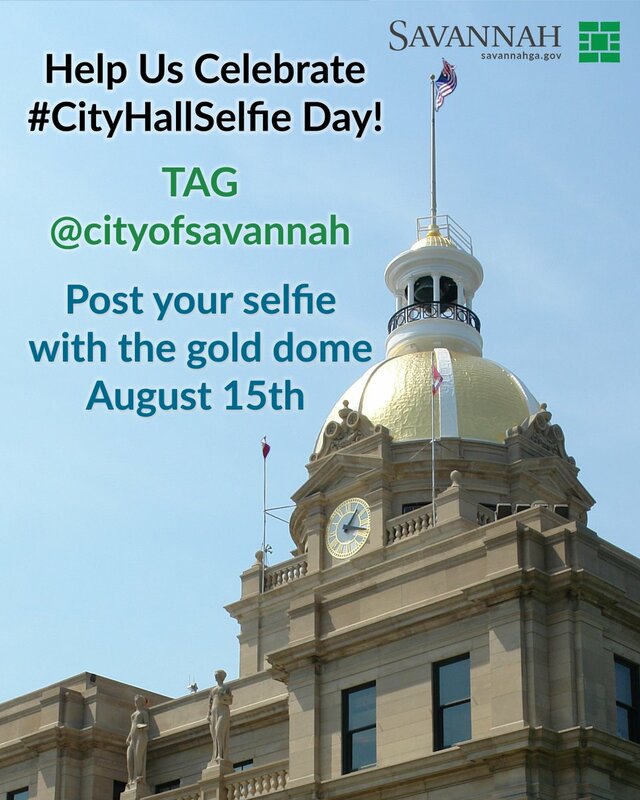 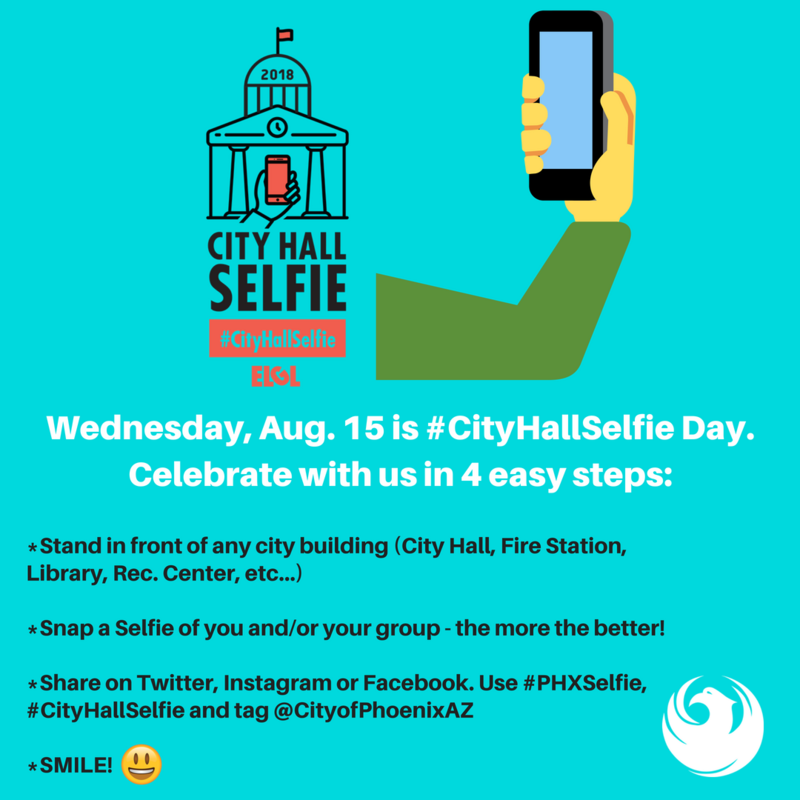 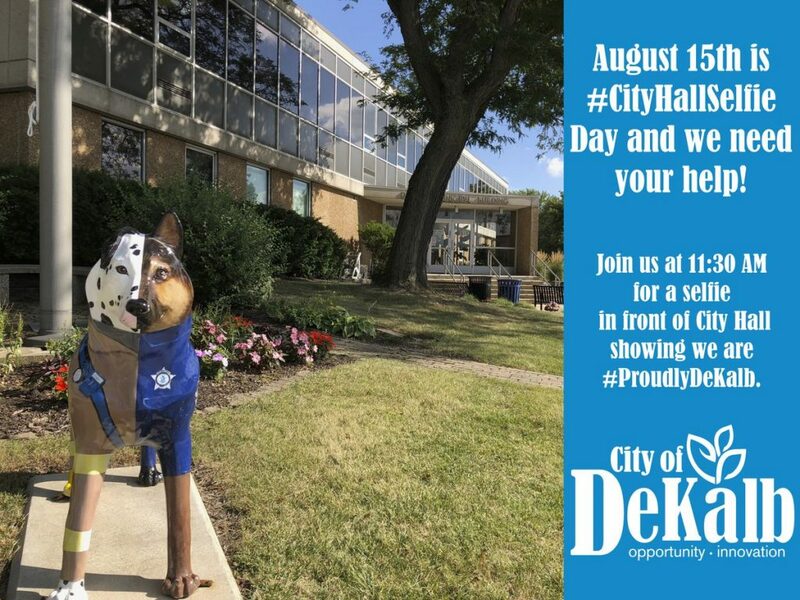 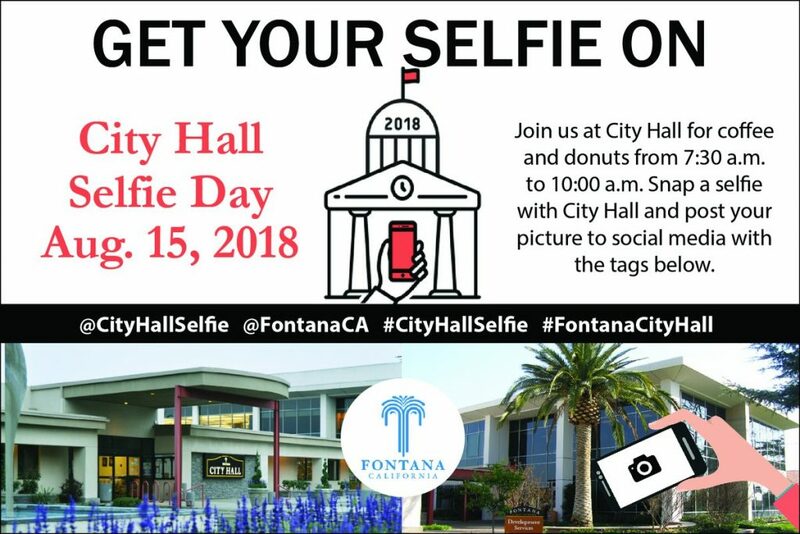 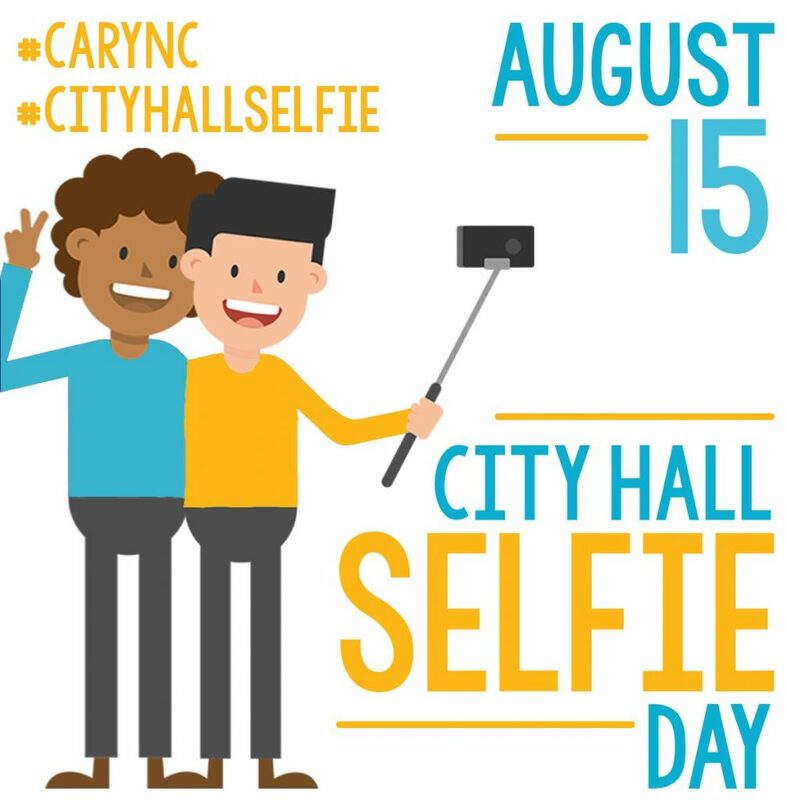 City Hall Selfie Day is August 15. 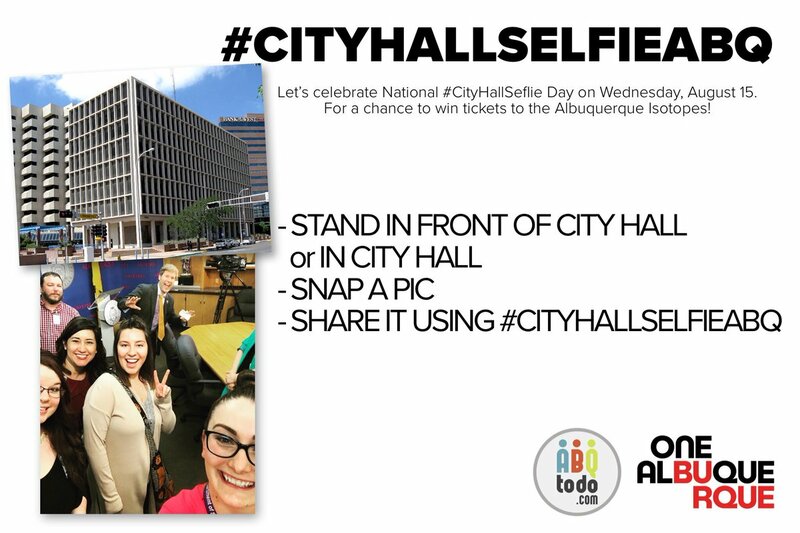 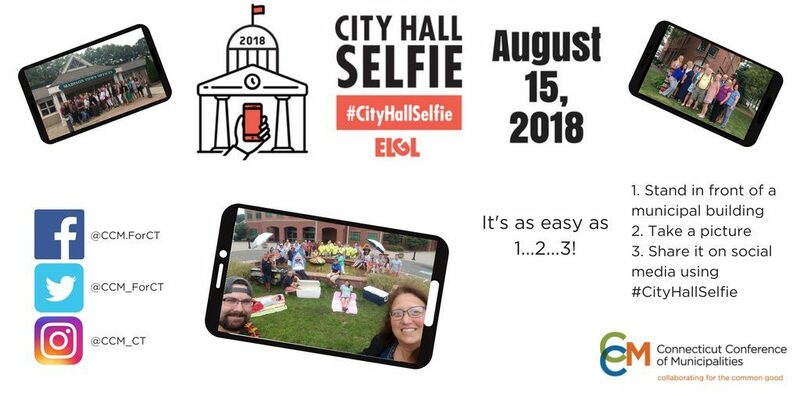 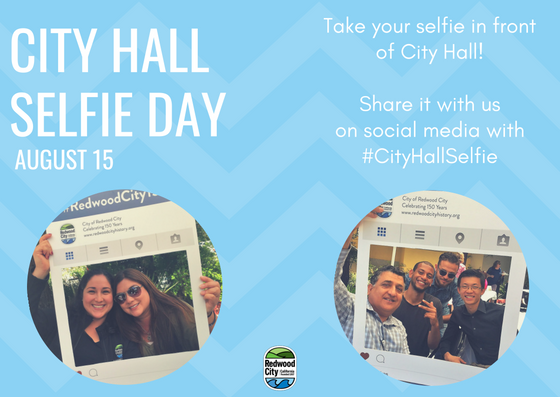 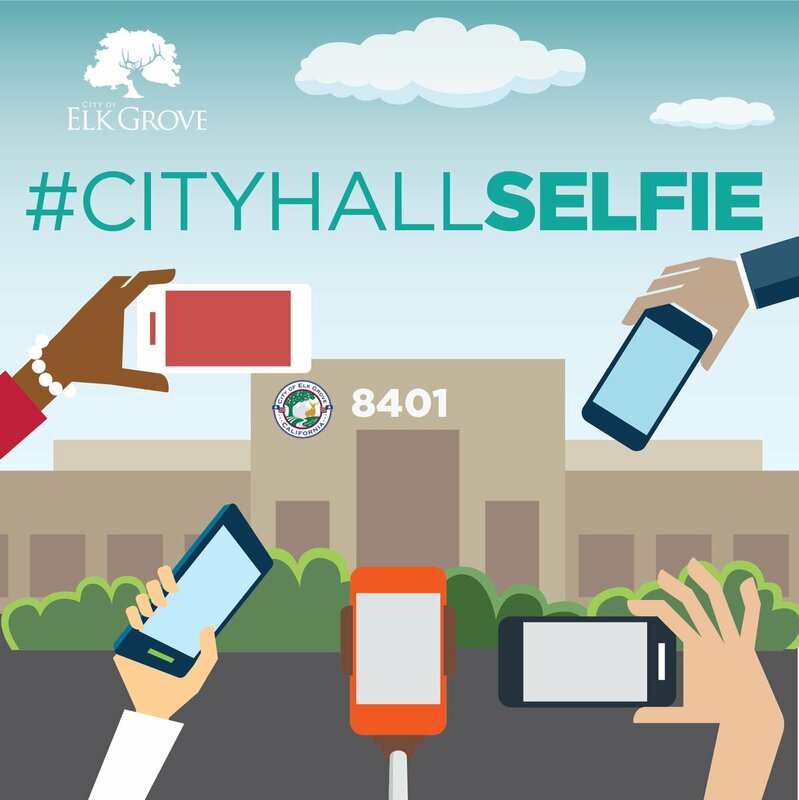 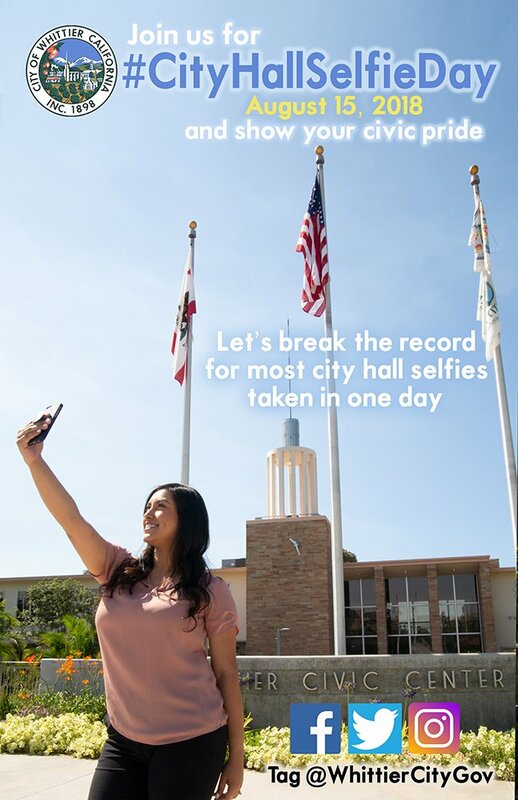 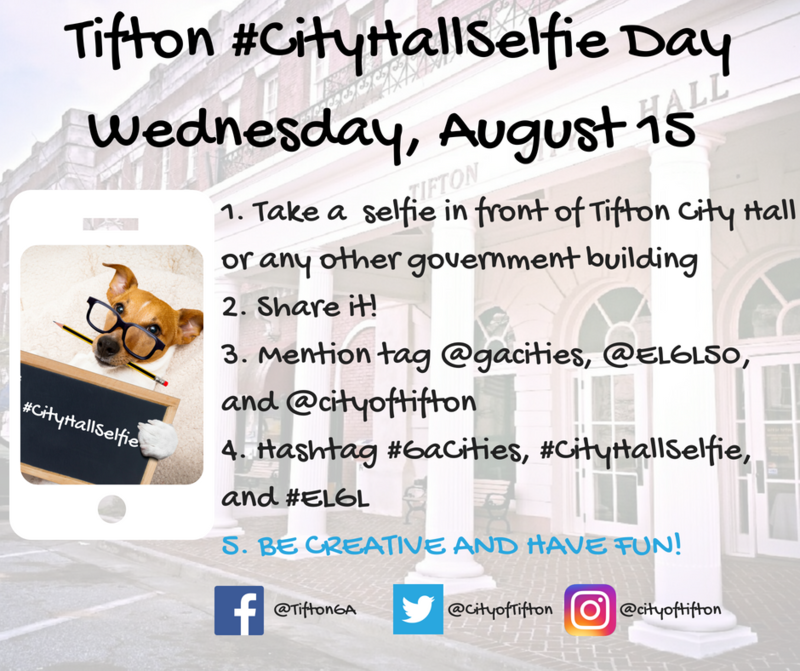 ELGL members can take the pledge for a chance to win a #CityHallSelfie prize pack. 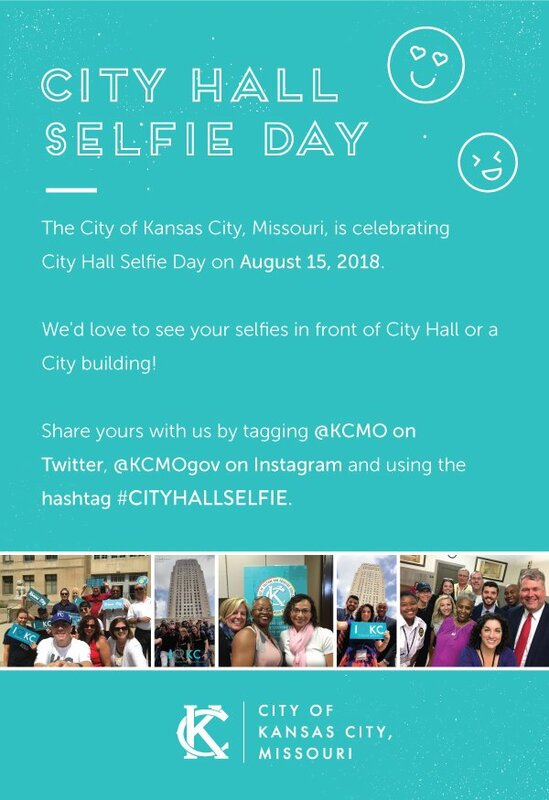 Leading up to City Hall Selfie Day, cities are competing for the best promotion. 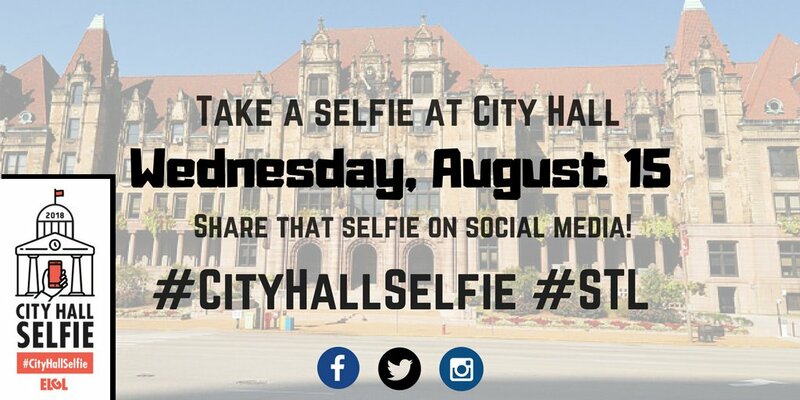 Here are the nominees.